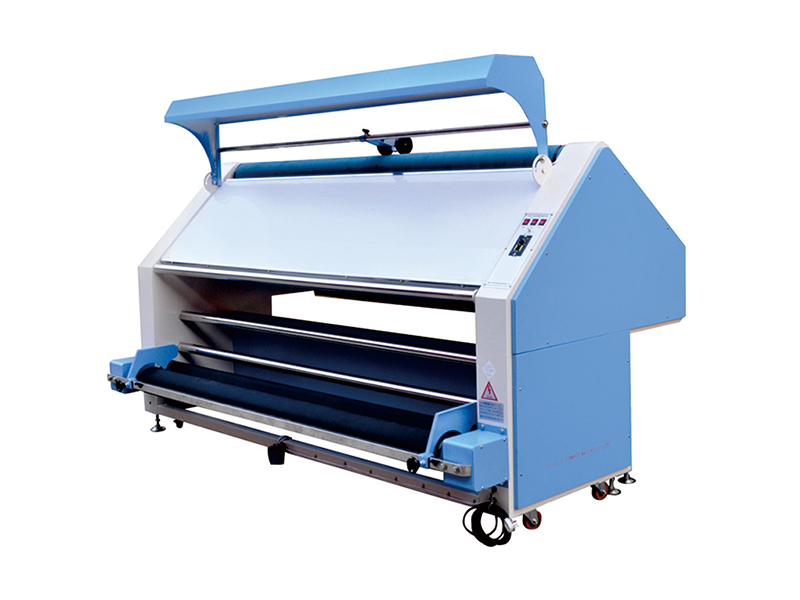 This machine has wet, hot dry, cooling and shaping the whole set of functions, the ideal for the fabric of the pre - shrinkage, but also can be used alone to the fabric inspection, for the use of cloth. Steam plate made by stainless steel material, prevent corrosion. Use heat the steam, the heat is concentrated, Save energy and time. This machine has casters, easy moving. The structure is reasonable, can adapt to the single operation, and take up space.